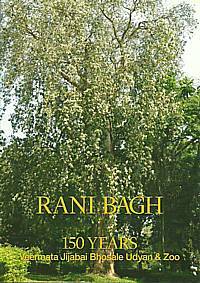 The Save Rani Bagh Botanical Garden Foundation is a Mumbai-based registered public charitable trust formed in October 2012 to protect, preserve and promote the 150 year old heritage botanical garden of V.J.B. Udyan, popularly called Rani Bagh. 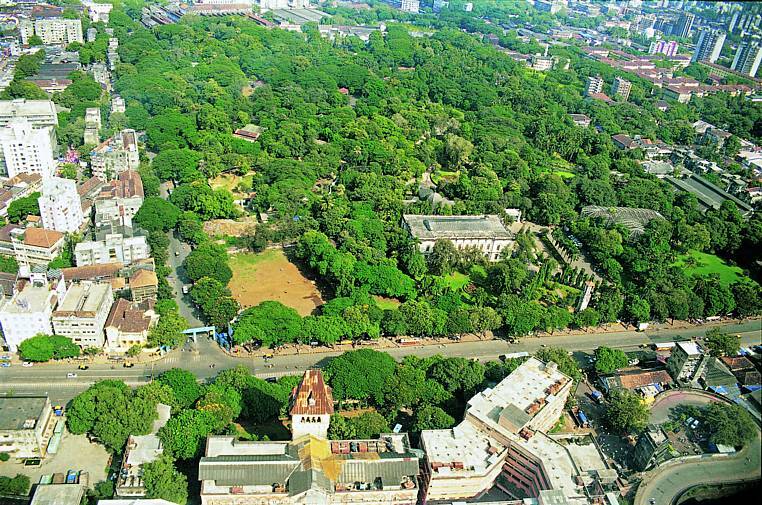 Spread across 60 acres, Mumbai’s largest and most visited public space, Rani Bagh is a verdant haven home to 3,213 trees of 286 species that supports a rich ecosystem. In addition to carrying out struggle-oriented activities to ensure that the botanical garden’s space and accessibility remain sacrosanct, the Foundation also conducts educational and awareness raising programmes. 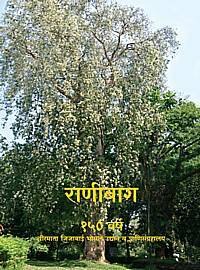 An exhaustive, large format, lavishly-illustrated book presenting Rani Bagh’s rich botanical, historical and cultural heritage and the recent struggle to protect it.